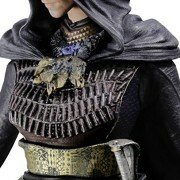 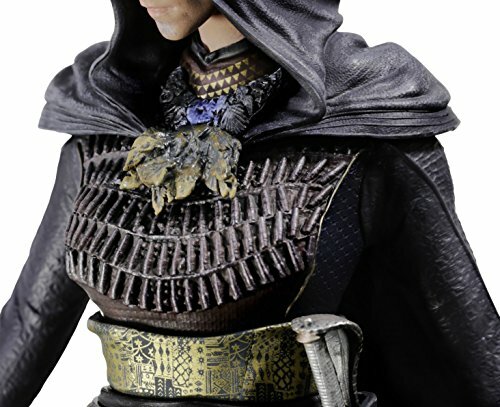 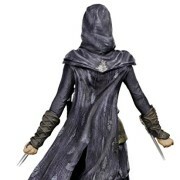 Ubicollectibles is proud to present Maria, the official figure of the heroine of the film Assassin’s Creed. 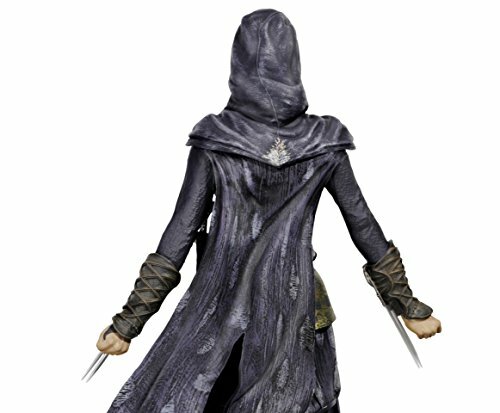 Discover the Assassin tenacious woman who fights to Aguilar sides at the time of the Spanish Inquisition. 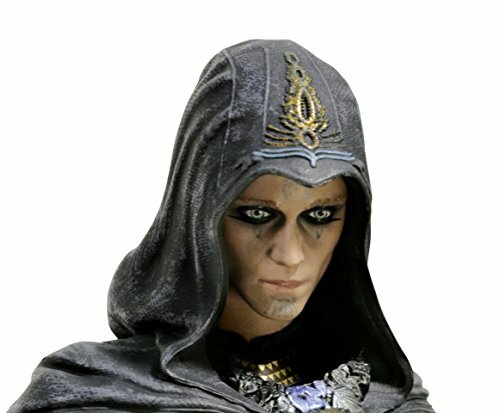 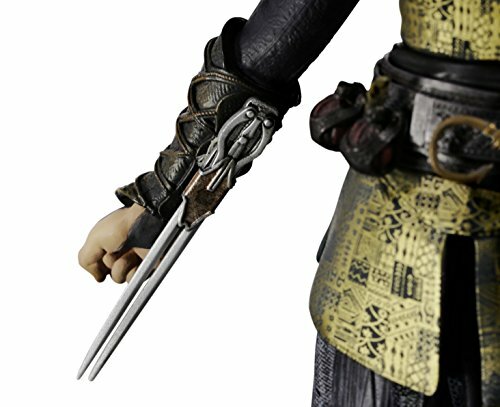 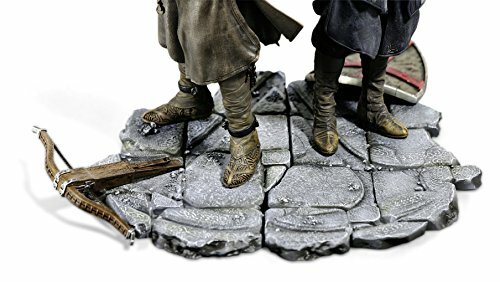 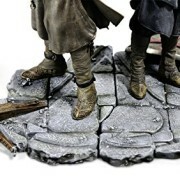 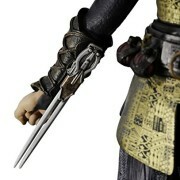 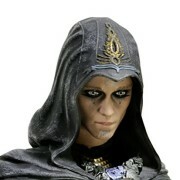 This model this in the traditional dress of the Assassins, equipped with two hidden blades. 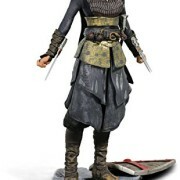 Maria is a rebel assassin fighting against the Inquisition in the fifteenth century. 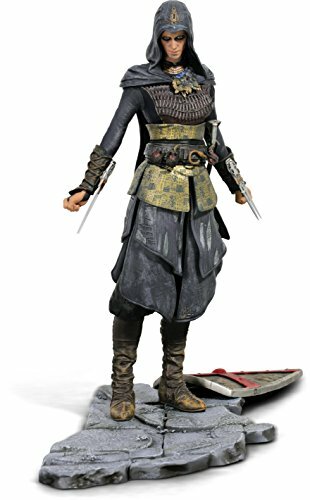 This fearless warrior has talent extremely deadly acrobatic combat and is willing to sacrifice everything to serve and protect the creed.